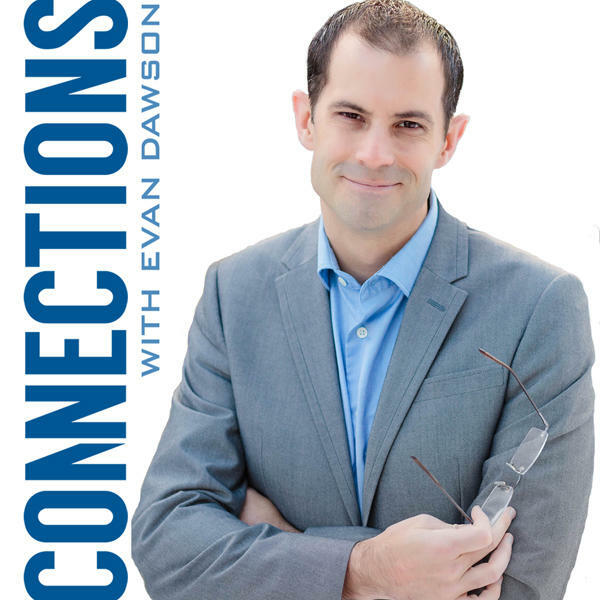 Connections: What is nonviolent communication? Here's a strange question: Is empathy a good thing? Paul Bloom is a psychology professor at Yale and he wrote a book called Against Empathy. He says we're getting it wrong when it comes to empathy, and it's not a moral force. He explains why in the book, but leading practitioners in nonviolent communication disagree. They say empathy is vital and we need more of it. The grandchildren of two of the most prominent world figures will come together in Rochester for one night -- but first, they're on Connections. What did youth from the Gandhi Institute learn on their trip to South Africa? Two Rochester residents recently returned after sixteen days of study in South Africa. Both are employed as interns at the M.K. Gandhi Institute for Nonviolence and, among other responsibilities, share social justice principles and practices with middle school students at Northwest Middle school on the Frederick Douglas campus as part of the team of educators that the Gandhi Institute sends every day. During the trip the youth toured the country, visiting sites and museums related to nonviolence and the history of overcoming apartheid, as well as community empowerment projects. A special highlight of the visit was meeting Archbishop Desmond Tutu and his daughter Mpho. We'll talk to Yahoda Miller and Malik Thompson about how they'd like to translate lessons of nonviolence from South Africa to Rochester. They'll be joined by the director of the Ghandi Institute, Kit Miller.